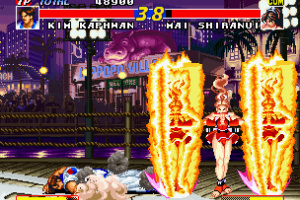 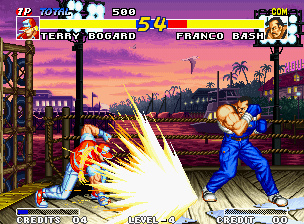 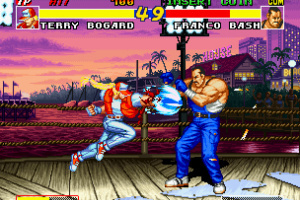 Real Bout Fatal Fury was first released in 1995, and is the 5th instalment in the fighting game series. 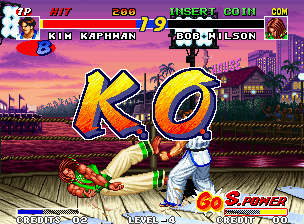 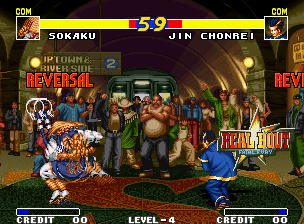 While based on the previous games, this version saw the incorporation of an independent Sway Button, and the introduction of a more evolved Combination Attack system and the Ring Out component, making for speedier and more enjoyable gameplay. 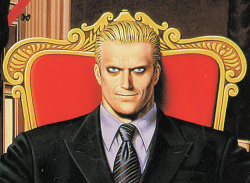 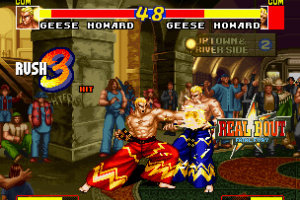 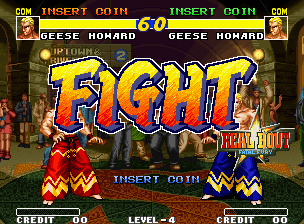 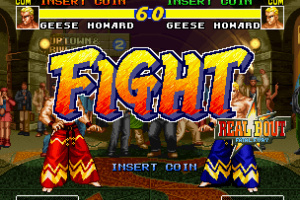 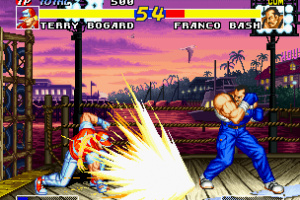 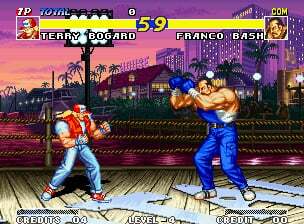 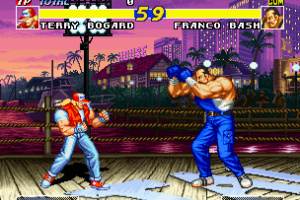 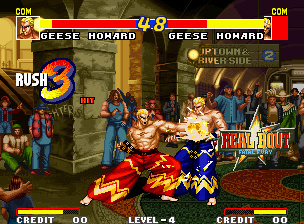 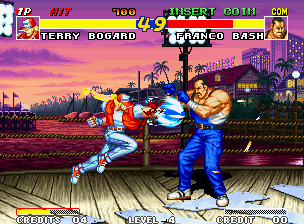 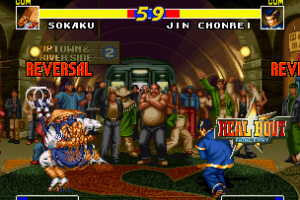 Real Bout Fatal Fury features 16 playable fighters including, the Qin brothers (the boss characters from the previous installment), as well as user-favorites Billy Cane and Duck King. 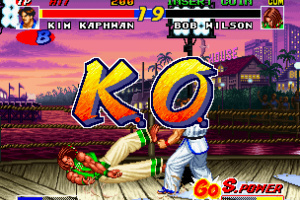 Cut through the ruthless competition and aim for the top! 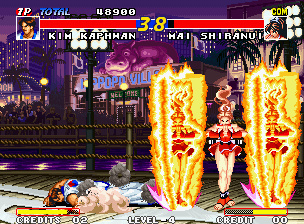 I'm thinking that will be a while off yet. 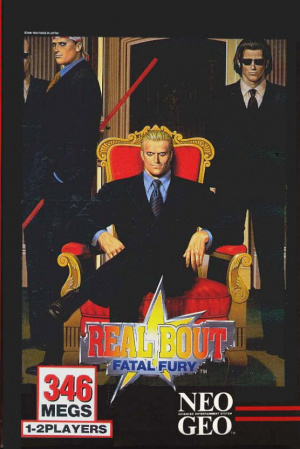 I have it on XBOX 360 though.